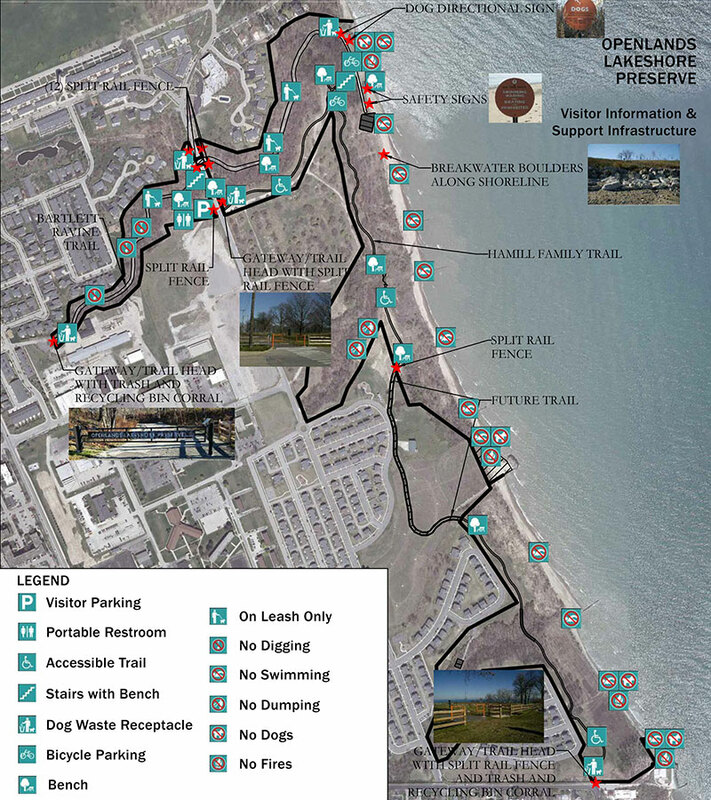 The Lakeshore Preserve represents one mile of uninterrupted Lake Michigan shoreline with breathtaking views of the Chicago skyline. 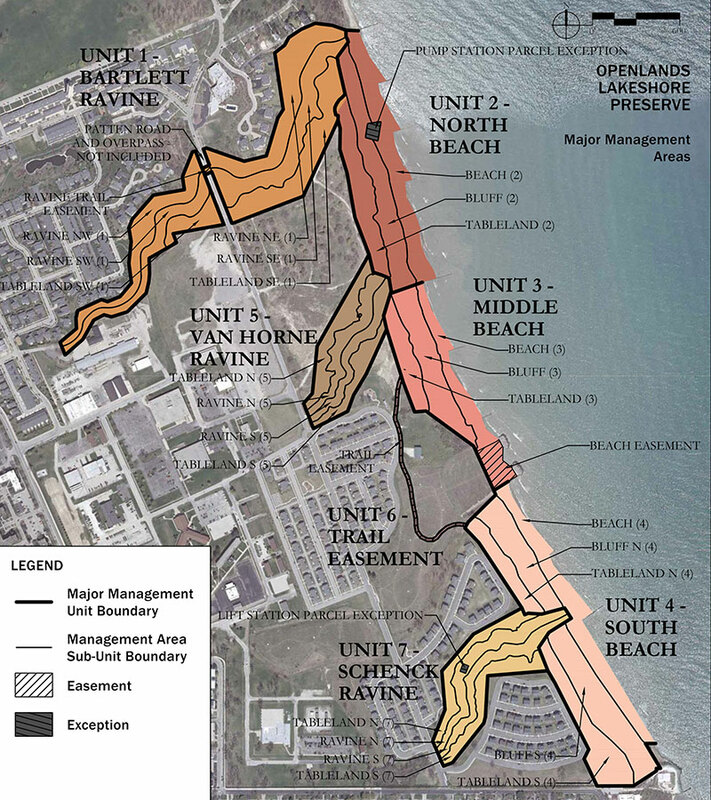 More importantly, it serves to defend approximately ten percent of the region’s ravines, extemely sensitive relic geologic features, from the pressures of development. 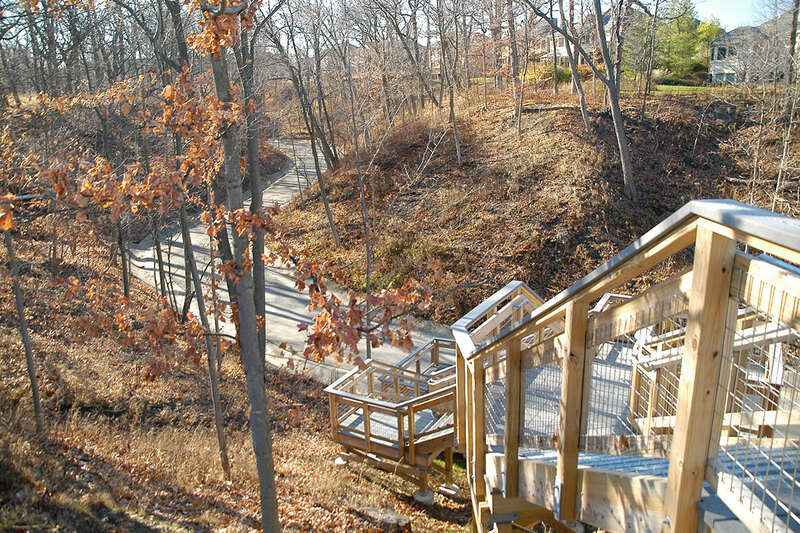 Openlands had a vision to compile and protect this area as a public resource and as a model for ravine stewardship. 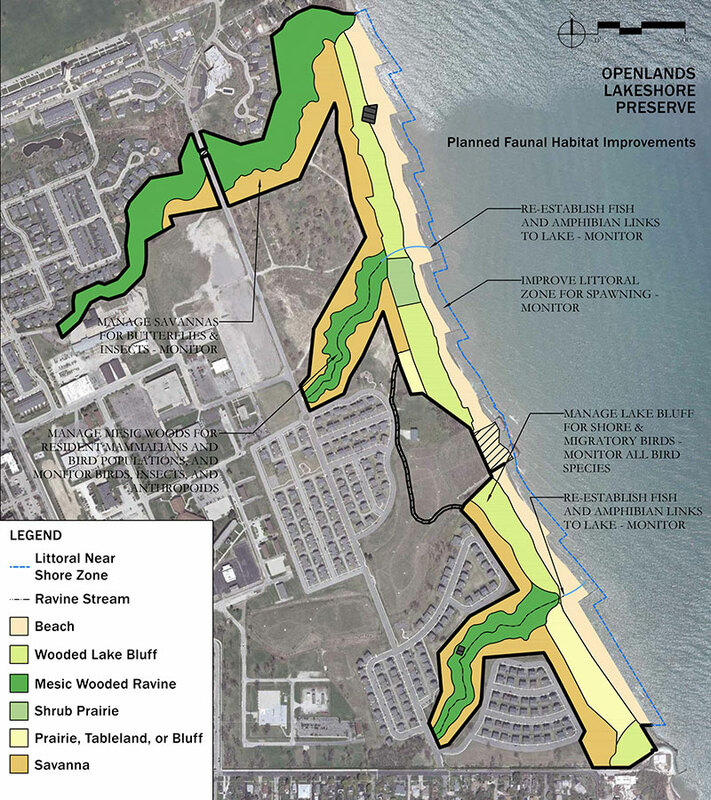 Living Habitats was commissioned to develop a Master Plan that supported Openlands successful pursuit of Illinois Nature Preserve Designation for their extraordinary Lakeshore Preserve. 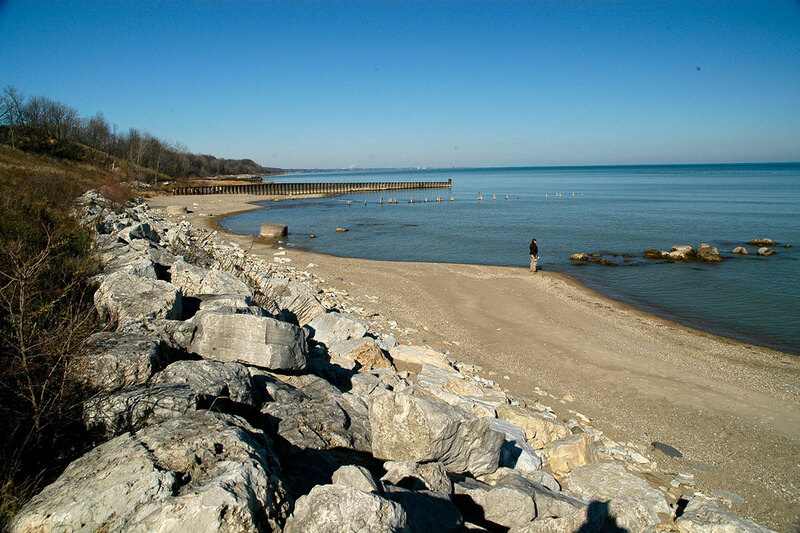 At the same time, the documentation served to establish a Framework Plan for the Preserve, provided high-level reference documentation of relevant Preserve data, and established goals for stewardship and management in perpetuity. Working with Openlands we created resources that enabled land owners in the vicinity to protect both their property and this treasured community resource. 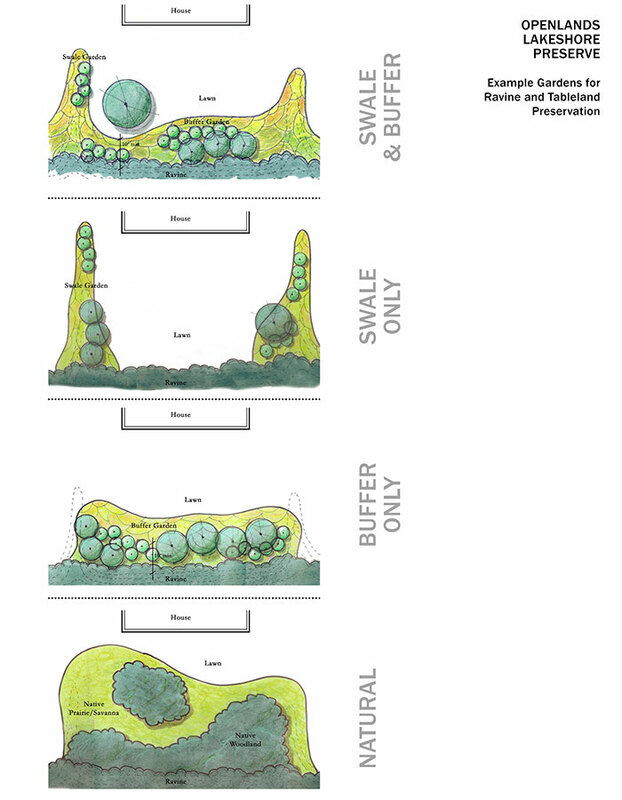 The master plan contained the compilation of a rich history of planning, restoration, improvements, management, and operations activities that had taken place in the Preserve prior to Openlands acquisition of the property. 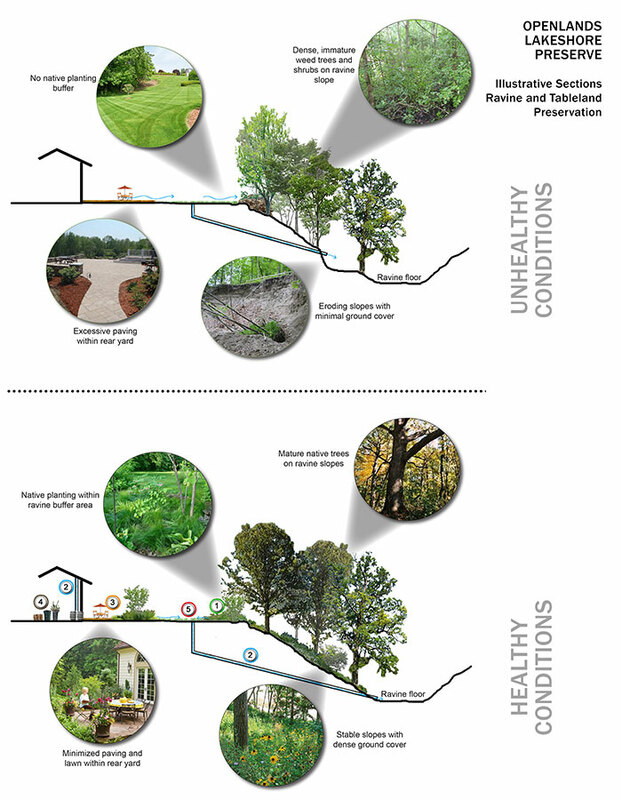 The final master plan documentation addresses Natural and Terrestrial Resources, Hydrology, Stormwater Management, Interpretation Resources, Educational Programming, and Maintenance & Operations. It also serves as a quick reference with guiding principles, bulletted considerations, and exhibits, and a full project reference for those needing to dig deeper in to the comprehensive record of background and informational documents. 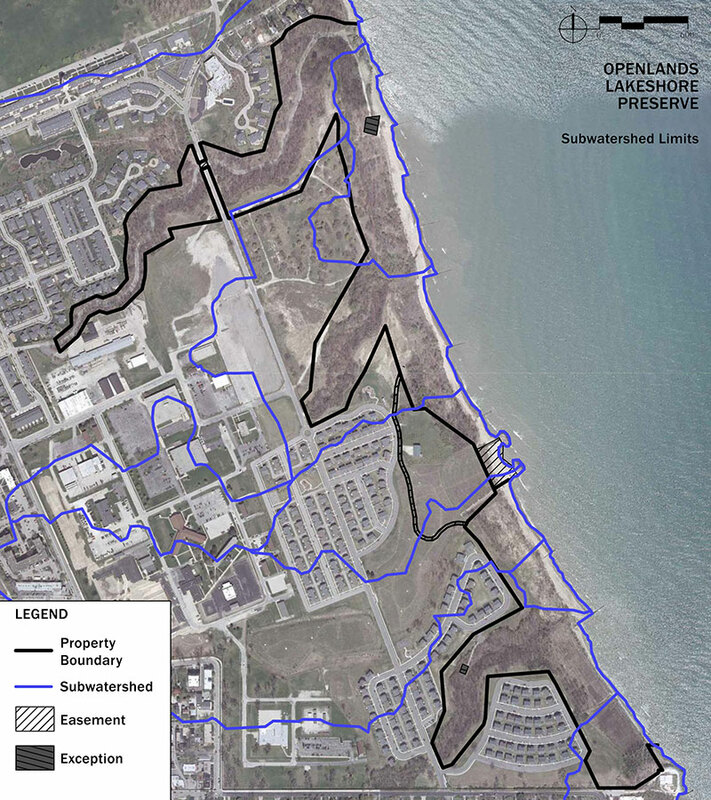 Pursuant to Illinois Nature Preserve Status, the Plan identifies Natural Areas and Buffer Areas to become dedicated as the Openlands Lakeshore, Bluff and Ravine Nature Preserve.